Here at Accurate Auto Repair we want to keep your car healthy and you happy. We want you to feel confident about your choices and our expert care. That’s why we take the time to explain your options and our estimate. 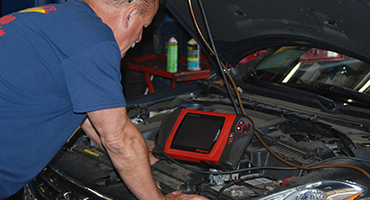 Accurate Auto Repair utilizes the most up to date and top of the line diagnostic platforms and methods to give us the most accurate diagnosis of your automotive needs. 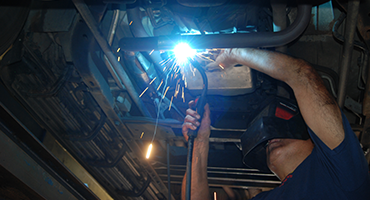 We are your one-stop maintenance and repair facility, your total car experts, offering professional auto service. We have the experience and training to help keep you and your family safe on the road. Get all of your car’s maintenance and repairs done in one place. We also continue to specialize in custom exhausts and Ford Diesel Services. 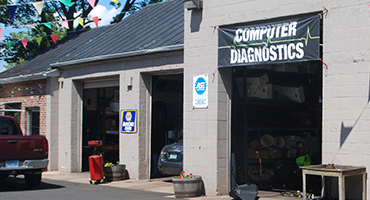 Since 1988, the Accurate Auto Repair family has been taking care of the auto needs of families across Connecticut. We are committed to maintaining a highly ethical and sound business practice to meet and exceed our customers’ expectations. Honest quality service with a speedy turnaround time helps to get you back up and running in no time. We stand firmly behind the work that we do-our reputation depends on it. For drivers who value their vehicles, we are the repair and maintenance shop that provides complete, thorough and transparent service, because you want a vehicle service shop as invested in your vehicle as your are. Full terms are available upon request.